A body found in woodland has been formally identified as missing Balcombe man Ervin Underdown, police have confirmed. The 32-year-old had been missing since April 30 and was last seen in Meadow Close on that day at 11.30am. 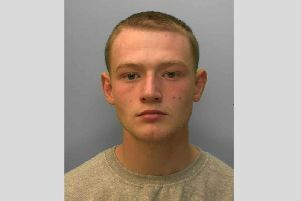 His body was found in woodland in Tilgate Forest, Pease Pottage Hill, Crawley, just before 10.30am last Wednesday (May 10).